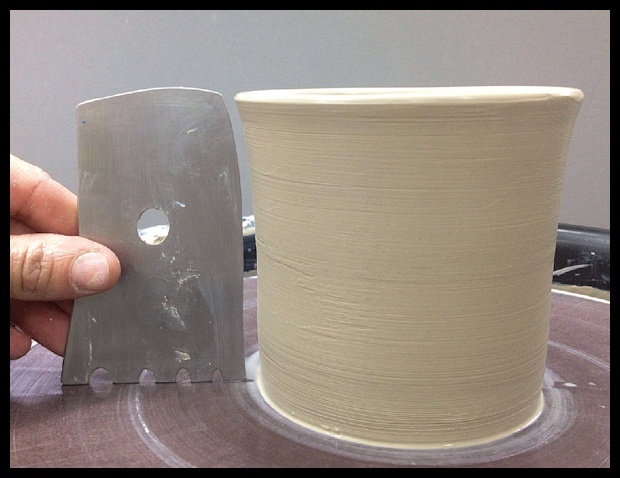 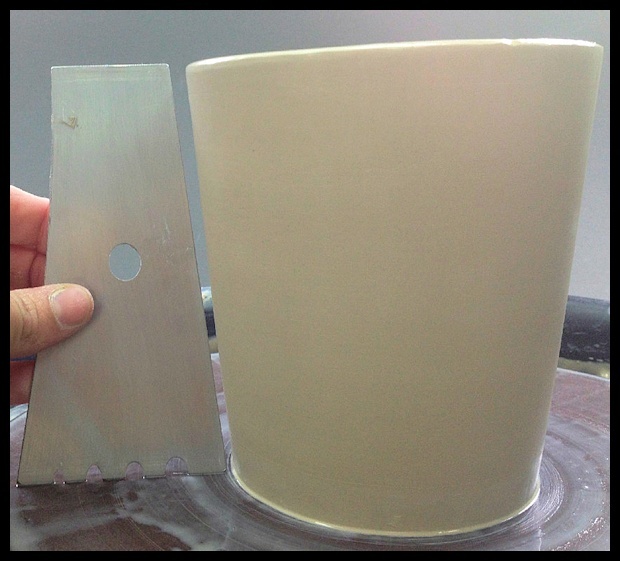 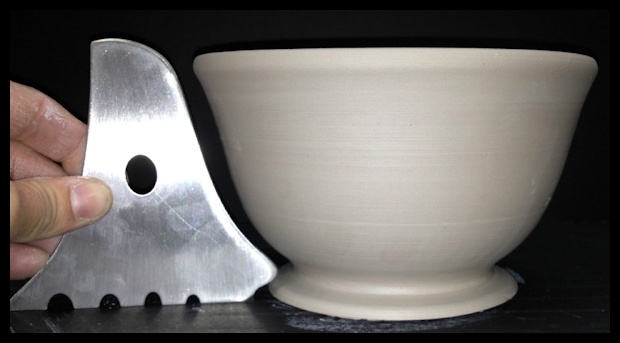 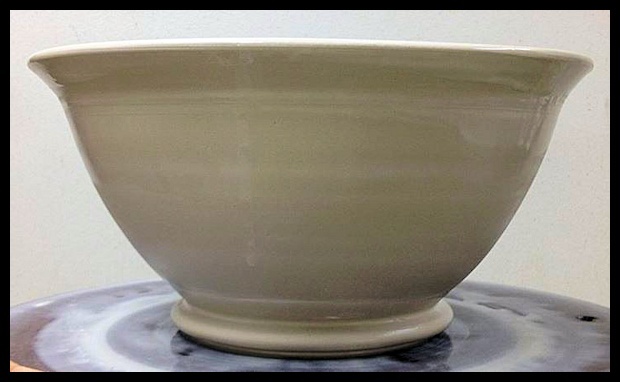 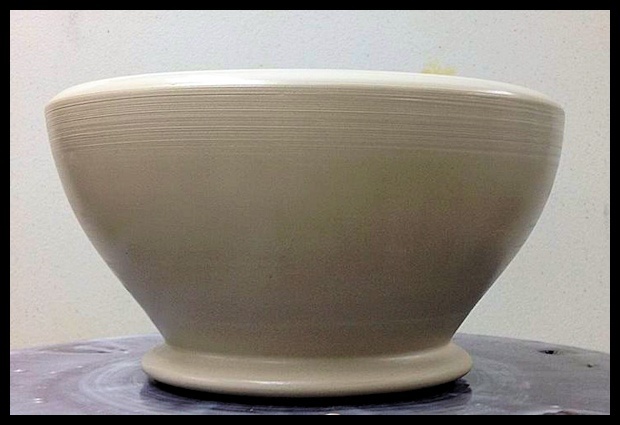 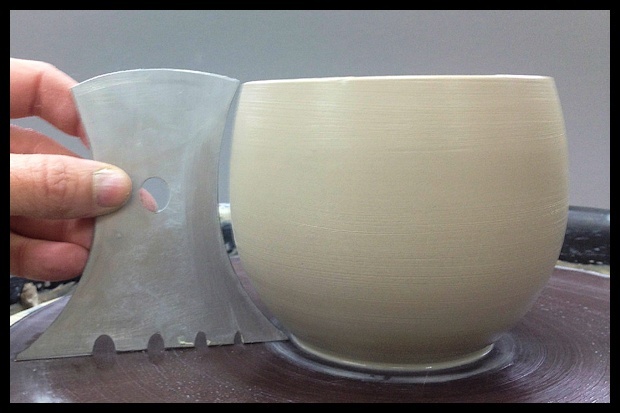 If you can throw a cylinder on the wheel, you can use a Wiziwig forming rib to easily, quickly create mugs, bowls, goblets, steins, tumblers, and other forms. 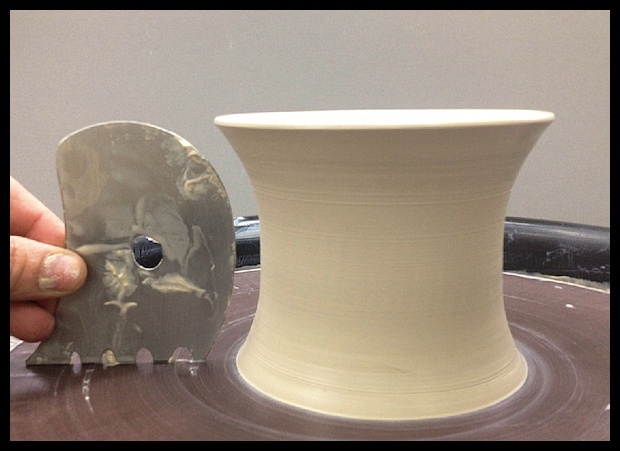 That's only the beginning: you can modify the basic forms to add your own unique creative touch, or combine forms to take shapes to your own personal next level. 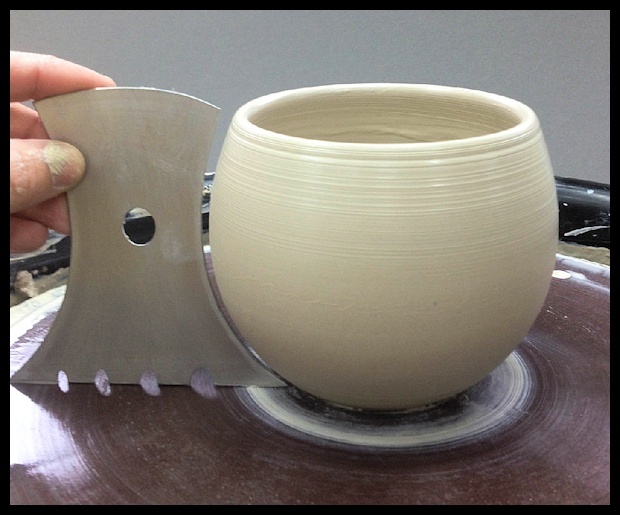 For production potters, these tools ease that daunting task of making matching sets, too! Each rib has two different profiles, and several lip or rim shapes. 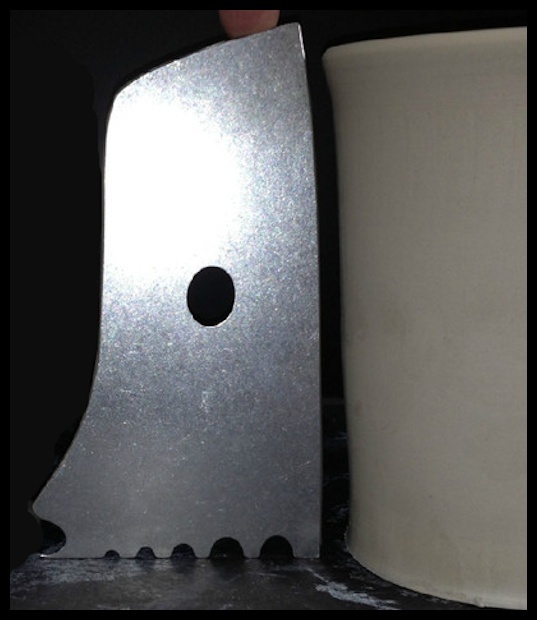 They do not flex or bend, and are very resistant to rust. 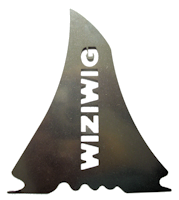 Laser cut from high-quality stainless steel. 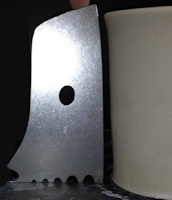 Click the small images for larger pop-up photos. 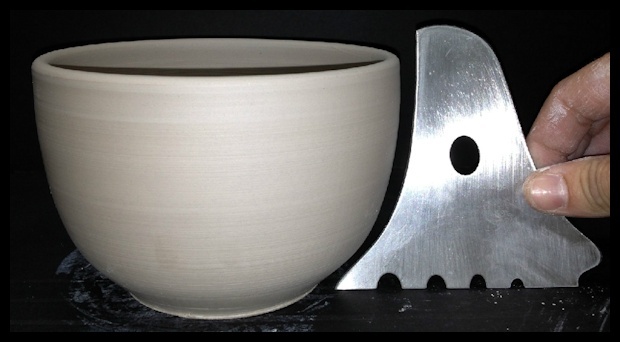 BOB Wiziwig Tools Bowl-Makin' Bob steel profile rib http://www.georgies.com/products/tool/wizi-bowl-bob-0.jpg Wiziwig Tools BOB Wiziwig Tools Bowl-Makin' Bob stainless steel profile rib shapes simple cylinders into functional pottery shapes the fast, easy, consistent way. 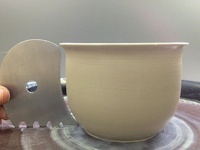 BOBXL Wiziwig Tools Bowl-Makin' Bob steel profile rib http://www.georgies.com/products/tool/wizi-bowl-bob-0.jpg Wiziwig Tools BOBXL Wiziwig Tools Bowl-Makin' Bob stainless steel profile rib shapes simple cylinders into functional pottery shapes the fast, easy, consistent way. 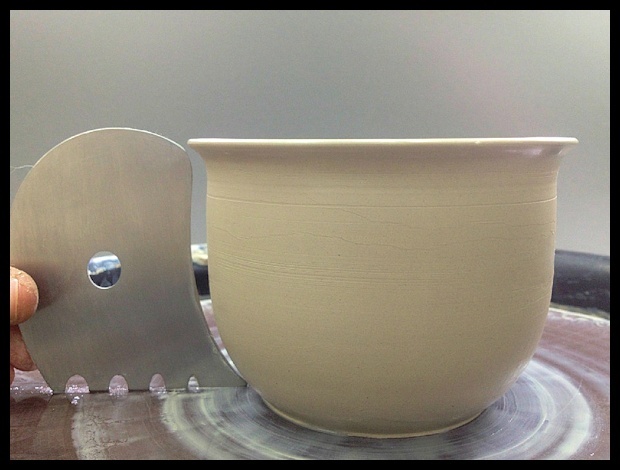 CHLOE Wiziwig Tools Bowl-Makin' Chloe steel profile rib http://www.georgies.com/products/tool/wizi-bowl-bob-0.jpg Wiziwig ToolsBOB Wiziwig Tools Bowl-Makin' Bob stainless steel profile rib shapes simple cylinders into functional pottery shapes the fast, easy, consistent way. 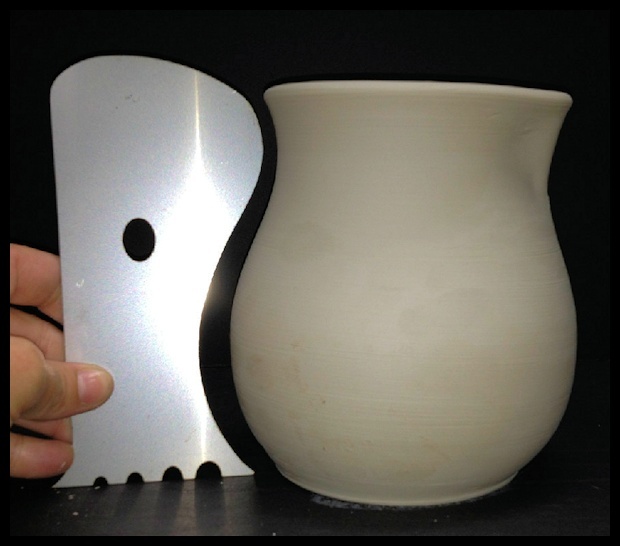 ERNIE Wiziwig Tools Mug-Makin' Ernie steel profile rib http://www.georgies.com/products/tool/wizi-bowl-ernie-0.jpg Wiziwig Tools ERNIE Wiziwig Tools Mug-Makin' Ernie stainless steel profile rib shapes simple cylinders into functional pottery shapes the fast, easy, consistent way. 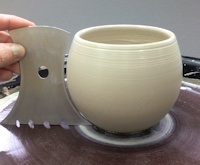 EDNAXL Wiziwig Tools Bowl-Makin' Edna XL steel profile rib http://www.georgies.com/products/tool/wizi-tumbler-edna-0.jpg Wiziwig ToolsEDNA-XL Wiziwig Tools Tumbler-Makin' Edna XL stainless steel profile rib shapes simple cylinders into functional pottery shapes the fast, easy, consistent way. 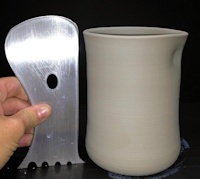 ERNIEXL Wiziwig Tools Mug-Makin' Ernie XL steel profile rib http://www.georgies.com/products/tool/wizi-mug-ernie-0.jpg Wiziwig ToolsERNIE-XL Wiziwig Tools Mug-Makin' Ernie XL stainless steel profile rib shapes simple cylinders into functional pottery shapes the fast, easy, consistent way. 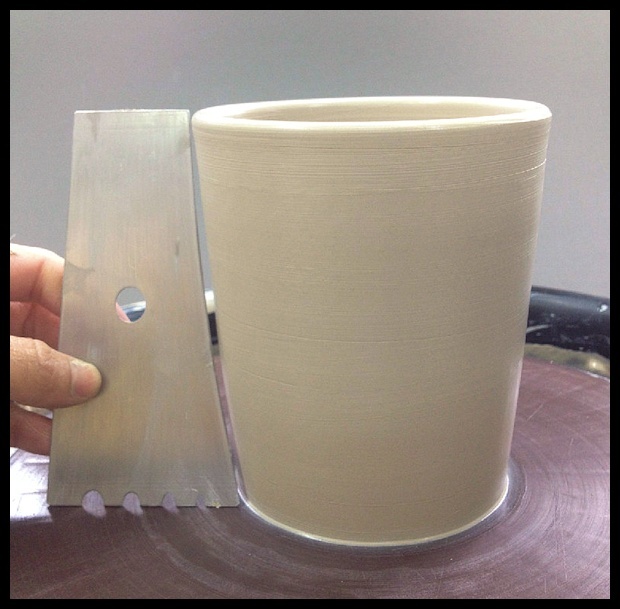 FRED Wiziwig Tools Mug-Makin' Fred steel profile rib http://www.georgies.com/products/tool/wizi-bowl-fred-0.jpg Wiziwig Tools FRED Wiziwig Tools Mug-Makin' Fred stainless steel profile rib shapes simple cylinders into functional pottery shapes the fast, easy, consistent way. 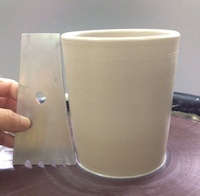 FREDXL Wiziwig Tools Mug-Makin' Fred XL steel profile rib http://www.georgies.com/products/tool/wizi-mug-fred-0.jpg Wiziwig ToolsFRED-XL Wiziwig Tools Mug-Makin' Fred XL stainless steel profile rib shapes simple cylinders into functional pottery shapes the fast, easy, consistent way. 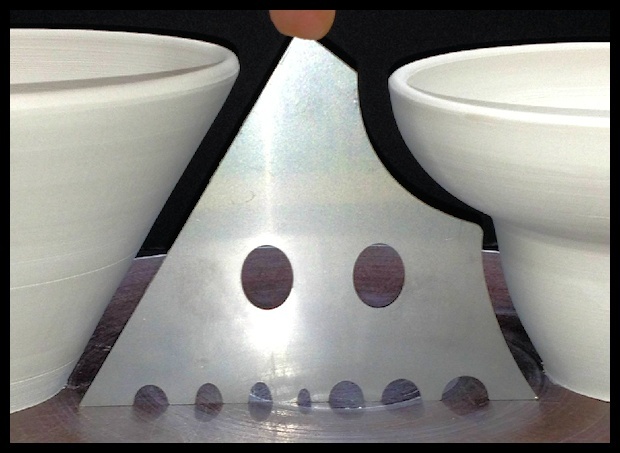 Also try Lucile shapes as bowls! 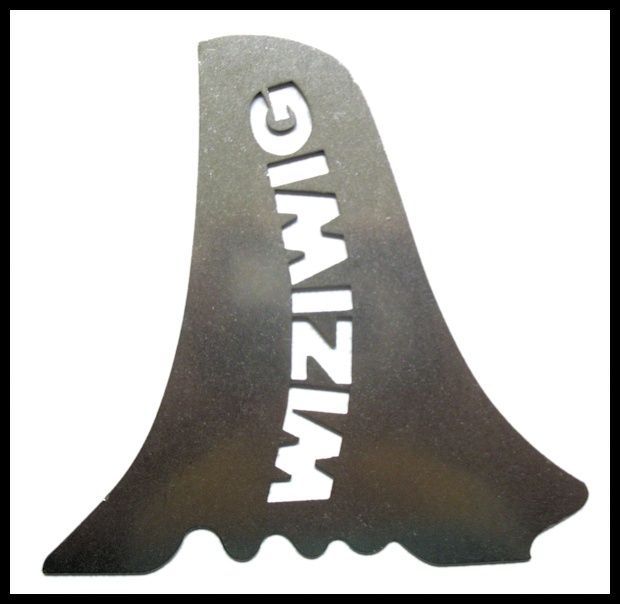 LUCILEXL Wiziwig Tools Goblet-Makin' Lucile XL steel profile rib http://www.georgies.com/products/tool/wizi-goblet-lucile-0.jpg Wiziwig ToolsLUCILE-XL Wiziwig Tools Goblet-Makin' Lucile XL stainless steel profile rib shapes simple cylinders into functional pottery shapes the fast, easy, consistent way. 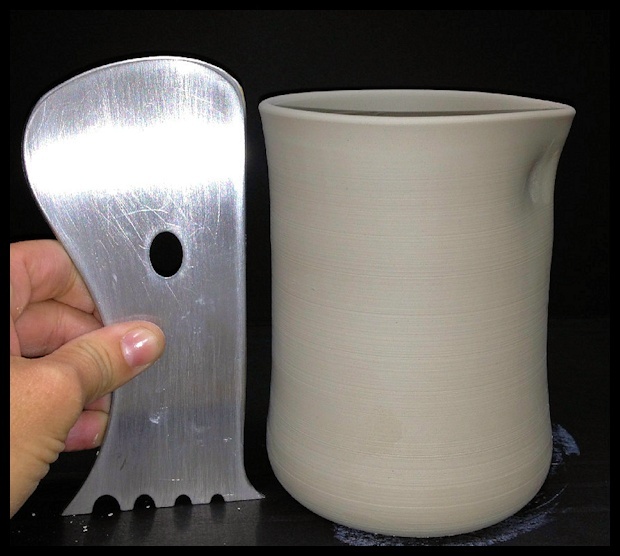 MELVIN Wiziwig Tools Mug-Makin' Melvin XL steel profile rib http://www.georgies.com/products/tool/wizi-mug-Melvin-0.jpg Wiziwig ToolsMELVIN Wiziwig Tools Mug-Makin' Melvin XL stainless steel profile rib shapes simple cylinders into functional pottery shapes the fast, easy, consistent way. 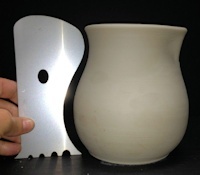 PATSY Wiziwig Tools Creamer-Makin' Patsy XL steel profile rib http://www.georgies.com/products/tool/wizi-creamer-patsy-0.jpg Wiziwig ToolsPATSY Wiziwig Tools Creamer-Makin' Patsy XL stainless steel profile rib shapes simple cylinders into functional pottery shapes the fast, easy, consistent way. 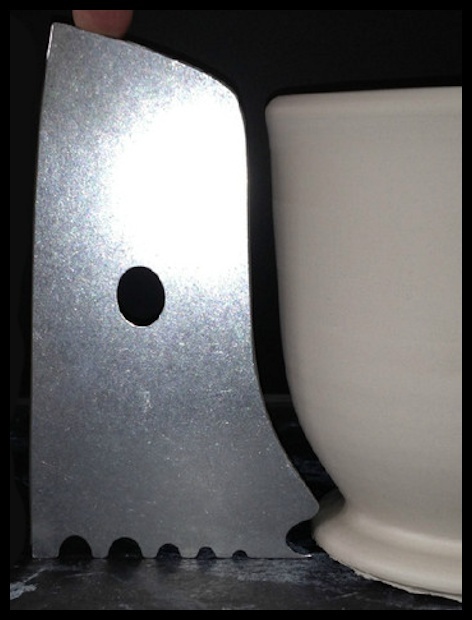 WANDA Wiziwig Tools Cocktail-Makin' Wanda steel profile rib http://www.georgies.com/products/tool/wizi-cocktail-wanda-0.jpg Wiziwig ToolsWANDA Wiziwig Tools Cocktail-Makin' Wanda XL stainless steel profile rib shapes simple cylinders into functional pottery shapes the fast, easy, consistent way. 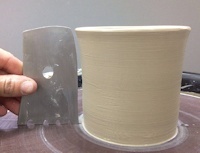 WiziWig Clay Cavity Sticks provide tools with small points and unique shapes. 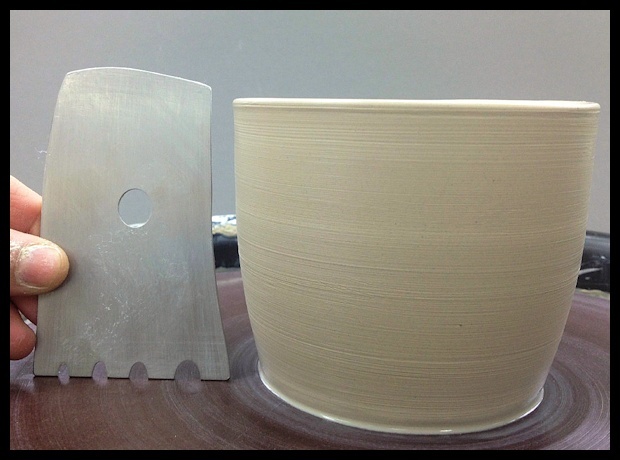 Wizi Sticks allow potters to get into the "nooks and crannies" and shape the clay where their fingers can't reach. 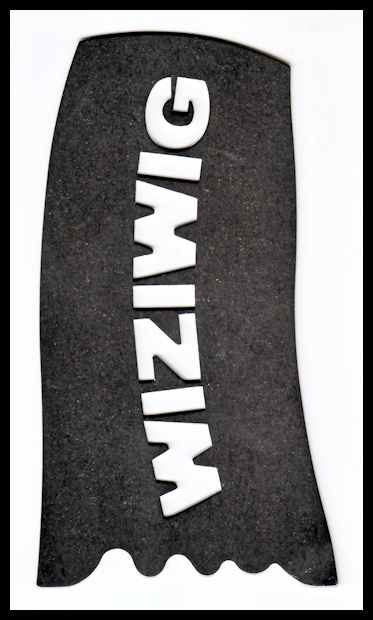 They quickly allow possibilities that never existed before, all with a clay-gliding, rubber-coating that makes clay manipulations that much more enjoyable. 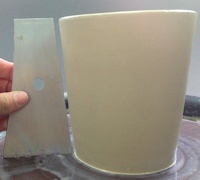 They can also do double duty as modeling tools, where their rubber coating makes them slide into and out of detail work, while also offering easy cleanup. 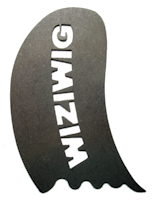 W15 Wiziwig W15 Steel Detail Cavity Stick http://www.georgies.com/products/tool/wizi-w15.jpg Wiziwig ToolsW15 Wiziwig W15 Steel Detail Cavity Stick for throwing or modeling work. 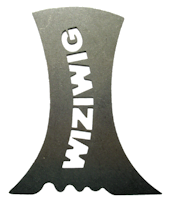 W20W Wiziwig W20 Steel Detail Cavity Stick http://www.georgies.com/products/tool/wizi-w20w.jpg Wiziwig ToolsW20 Wiziwig W20 Steel Detail Cavity Stick for throwing or modeling work. W25W Wiziwig W25 Steel Detail Cavity Stick http://www.georgies.com/products/tool/wizi-w25w.jpg Wiziwig ToolsW25 Wiziwig W25 Steel Detail Cavity Stick for throwing or modeling work. 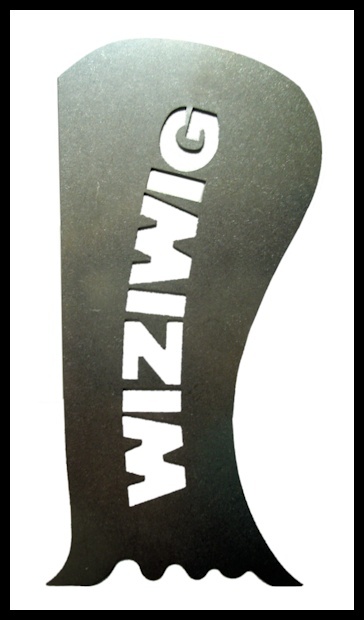 W30W Wiziwig W30 Steel Detail Cavity Stick http://www.georgies.com/products/tool/wizi-w30.jpg Wiziwig ToolsW30 Wiziwig W30 Steel Detail Cavity Stick for throwing or modeling work. 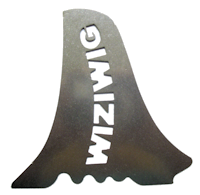 W35 Wiziwig W35 Steel Detail Cavity Stick http://www.georgies.com/products/tool/wizi-w35.jpg Wiziwig ToolsW35 Wiziwig W35 Steel Detail Cavity Stick for throwing or modeling work. 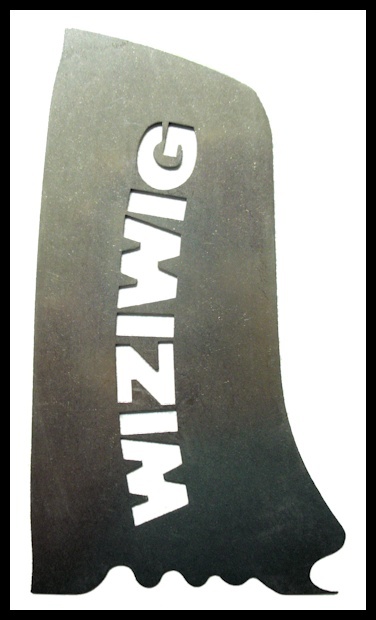 W40 Wiziwig W40 Steel Detail Cavity Stick http://www.georgies.com/products/tool/wizi-w40.jpg Wiziwig ToolsW40 Wiziwig W40 Steel Detail Cavity Stick for throwing or modeling work. 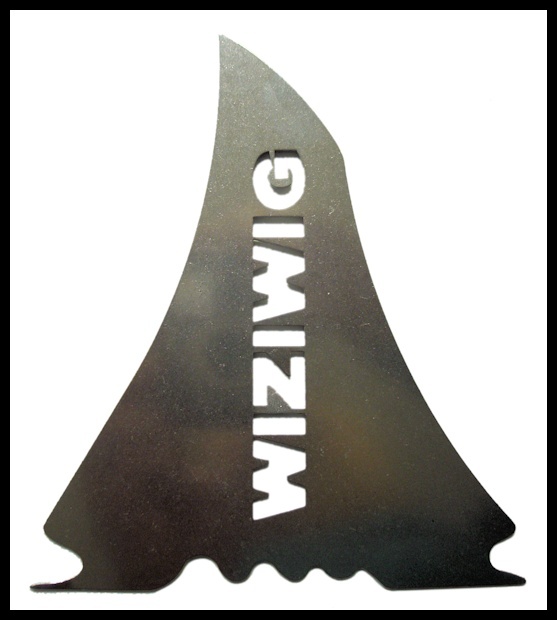 W45 Wiziwig W45 Steel Detail Cavity Stick http://www.georgies.com/products/tool/wizi-w45.jpg Wiziwig ToolsW45 Wiziwig W45 Steel Detail Cavity Stick for throwing or modeling work. 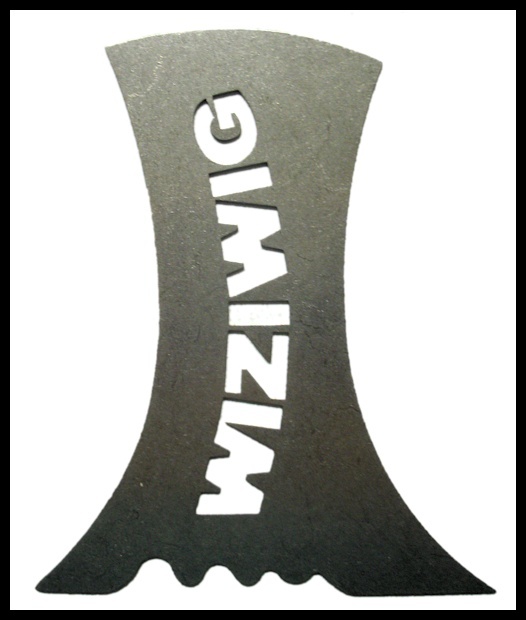 W50 Wiziwig W50 Steel Detail Cavity Stick http://www.georgies.com/products/tool/wizi-w50.jpg Wiziwig ToolsW50 Wiziwig W50 Steel Detail Cavity Stick for throwing or modeling work. W55 Wiziwig W55 Steel Detail Cavity Stick http://www.georgies.com/products/tool/wizi-w55.jpg Wiziwig ToolsW55 Wiziwig W55 Steel Detail Cavity Stick for throwing or modeling work. 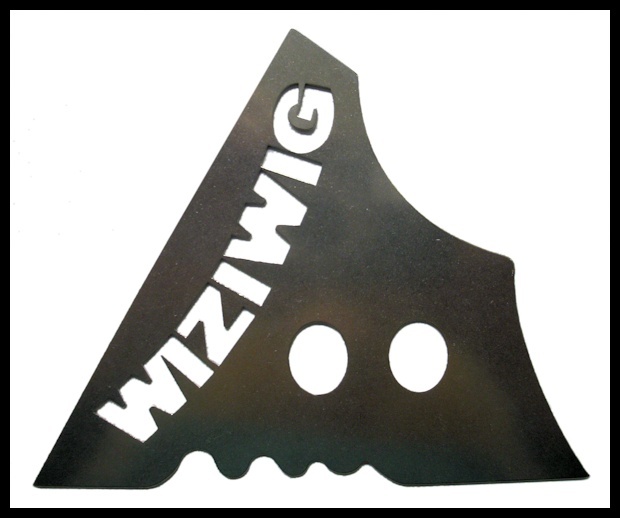 W60 Wiziwig W60 Steel Detail Cavity Stick http://www.georgies.com/products/tool/wizi-w60.jpg Wiziwig ToolsW60 Wiziwig W60 Steel Detail Cavity Stick for throwing or modeling work.